You’ll enjoy life by the sea immensely in this three bedroom, three bath beach house in beautiful Cape Cod. South Village Beach is less than half a mile from your front door in this very quiet neighborhood. This newer home offers all of the accommodations you will need to feel at home on your holiday home exchange, including three full baths. You’ll likely want a car during your stay, but for short jaunts there’s even a bike path nearby. This spacious luxury vacation property is located in West Dennis, nestled in the mid-Cape area on the Route 28 side of the Cape. This home is available all year, so you’re in luck whether you’re looking to spend a leisurely summer on the shore or to watch the leaves change colors in the autumn. There are plenty of nearby restaurants where one might enjoy some world-famous Cape Cod seafood. If you’re really hoping to try out your sea legs, you can take to the Atlantic with one of the multitude of local companies that offer charter fishing and boat tours in the area. There are plenty of unique local shops throughout Cape Cod, so it’s easy to get off the beaten path and find treasures that you just can’t find anywhere else. Cape Cod is known for its lighthouses, some of which date back to the 1800s. 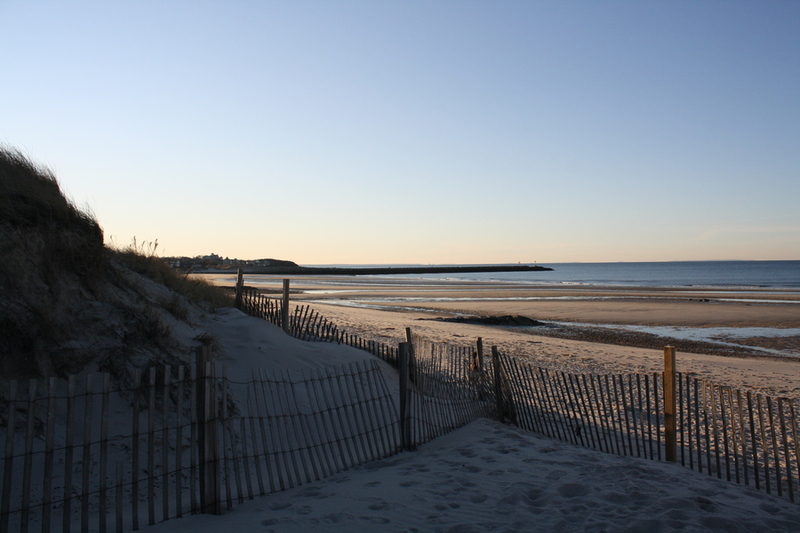 There are plenty of lighthouses to explore within driving distance of this West Dennis property. Cape Cod is truly a unique place, drawing in tourists from around the world each year. There’s a little something for everyone packed into this relatively small cape town. This roomy, vacation home leaves nothing to be desired. The home sleeps up to six, so you can bring the family along to enjoy the beach, shopping, and fine dining that Cape Cod has to offer. Whether you’re curled up on the sofa enjoying a quiet night in, getting some sun with your toes in the sand, picking through the quaint shops, chasing lighthouses, or eating fresh fish in a local restaurant, you’re in for a fantastic holiday with this home swap. Located mid-Cape. West Dennis Massachusetts. 4/10's walk to South Village Beach.